These books are available through Terry Livingood. You may inquire or make your request known by clicking the contact address below. 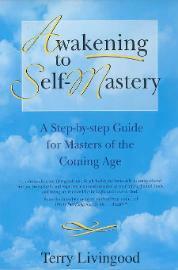 Single copies of Awakening to Self-Mastery are available for 20.00 plus s/h. 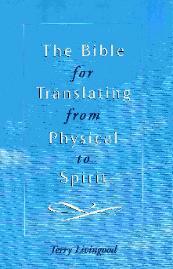 Single copies of Translating from Physical to Spirit are available for 30.00 plus s/h.